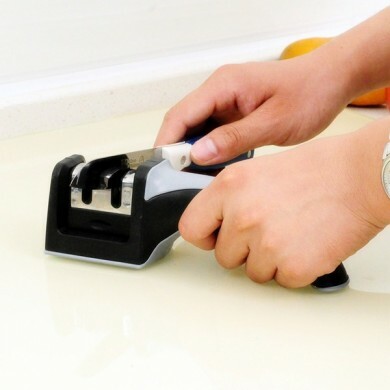 Use soft brush to clean metal blade and ceramic rod of knife sharpener . 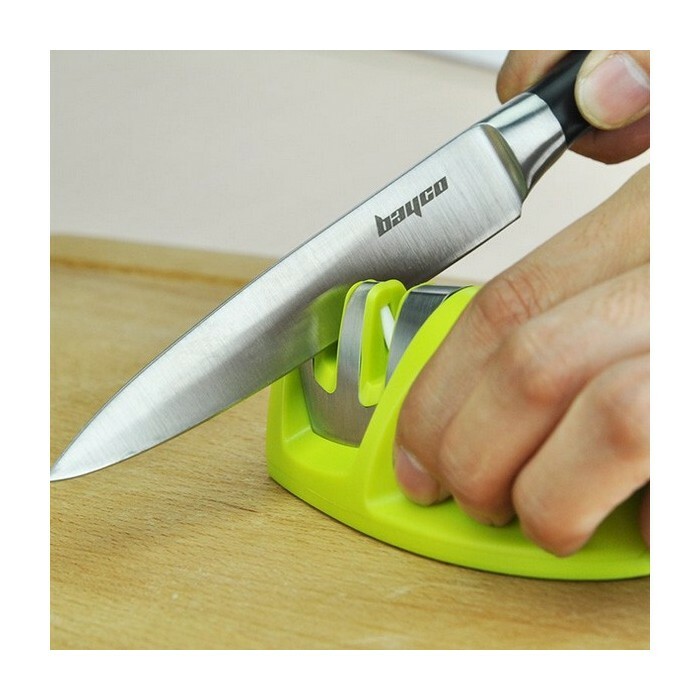 Set the Edge The carbide blades provide quick edge setting capability for dull or damaged knives. 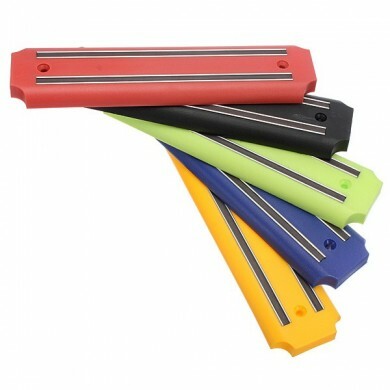 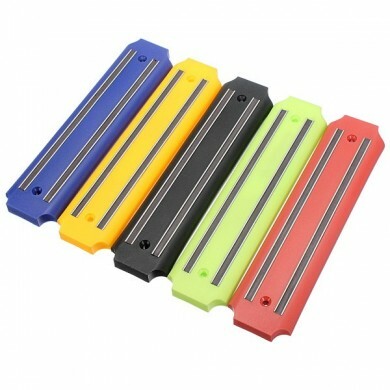 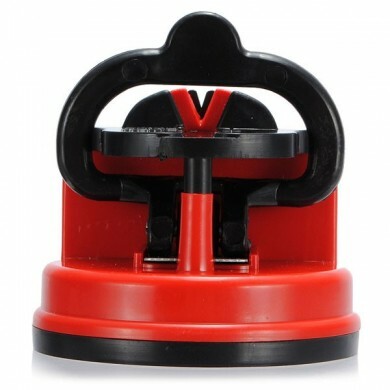 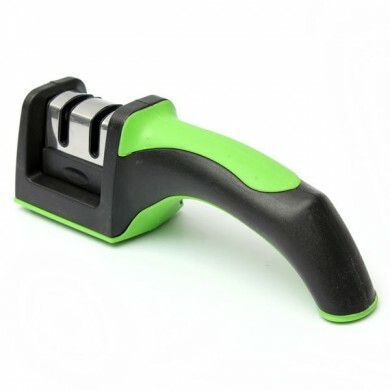 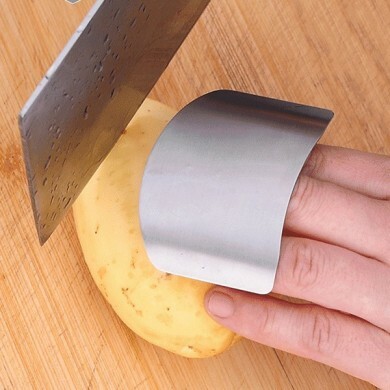 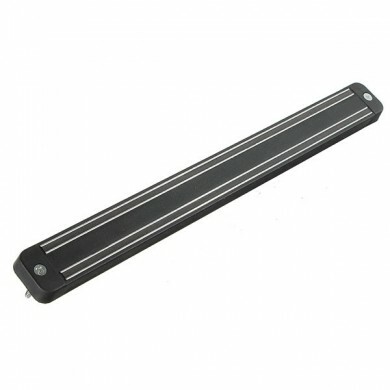 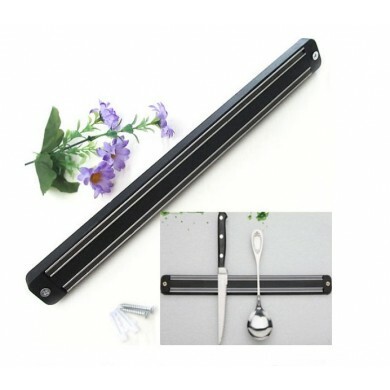 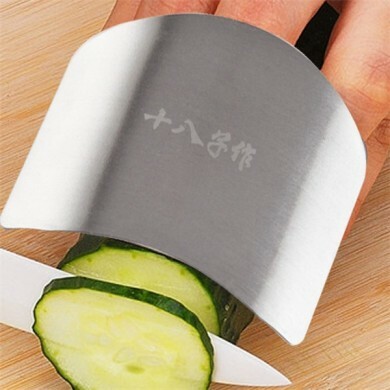 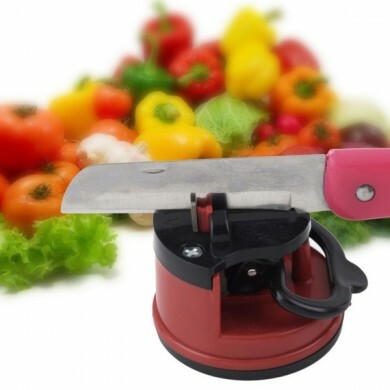 The knife sharpener is suitable for all kinds of knives and not for scissors, jagged knife and ceramic knife. 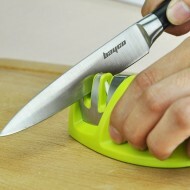 Mini design, easy to carry, suitable for all occasions.